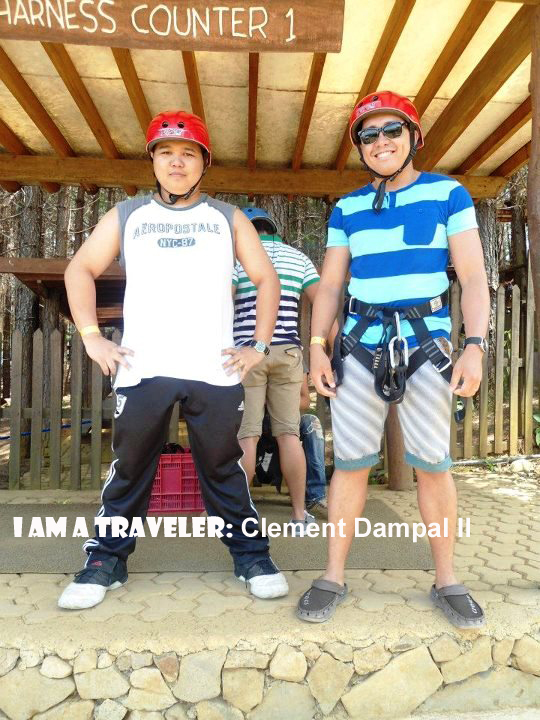 Are you ready for extreme adventure? How about flying on like superman with a 90 kph speed from a launch point of 4,700 feet above sea level? Sounds amazing? right? Well, you really must try this breath-taking, nerve-cracking, heart-pumping, adrenaline rush adventure known as the Dahilayan Zipline Adventure. Formerly known as the Longest Zipline in Asia with 840 meters long zipline ride, the Dahilayan Zipzone Adventure Park located in Barangay Dahilayan, Manolo Fortich, Bukidnon, Philippines is still the Asia's Longest Dual-course Zipline. So, what's the big buzz why it is still the longest dual-course in Asia while there are plenty of sprouting zipline adventures being promoted by the Tourism in the Philippines and other Asian countries? 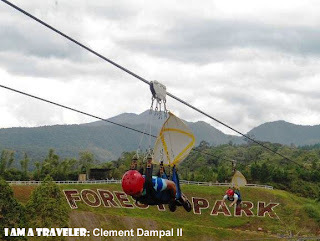 Compared to other zipline adventure available in other places which only have 1 long course of zipline ride, the Zipline Adventure of the Dahilayan Adventure Park has a dual-course of cable zipline ride with 840 meter-long each cable course. 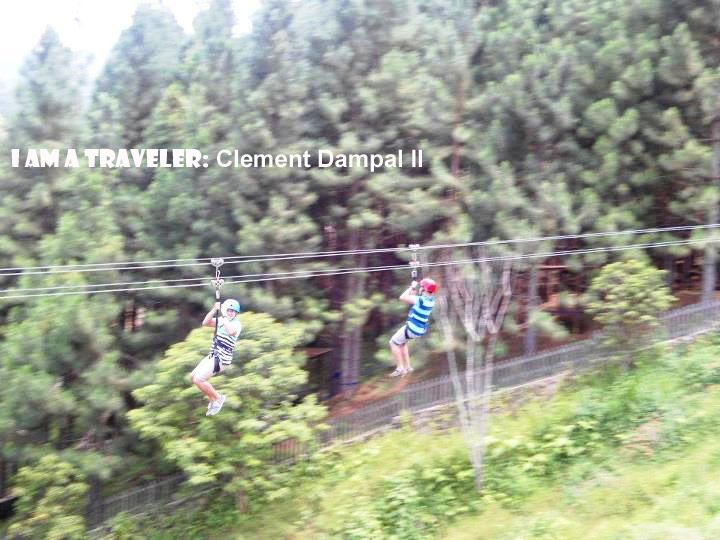 Thus, making it the Longest Dual-course Zipline in Asia. Did you know that the Longest Zipline of Asia today is still be found in the Philippines? Yes! 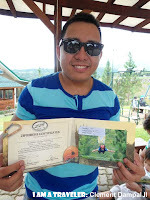 The zipline of Hoyohoy Highland Stone Chapel Adventure Park located in Hoyohoy, Tangub City, Misamis Occidental, Philippines which will surely test your fear factor having the record of 1,500 meters aerial zipline for the Line 1 and 500 meter-deep is the Longest Zipline in Asia. 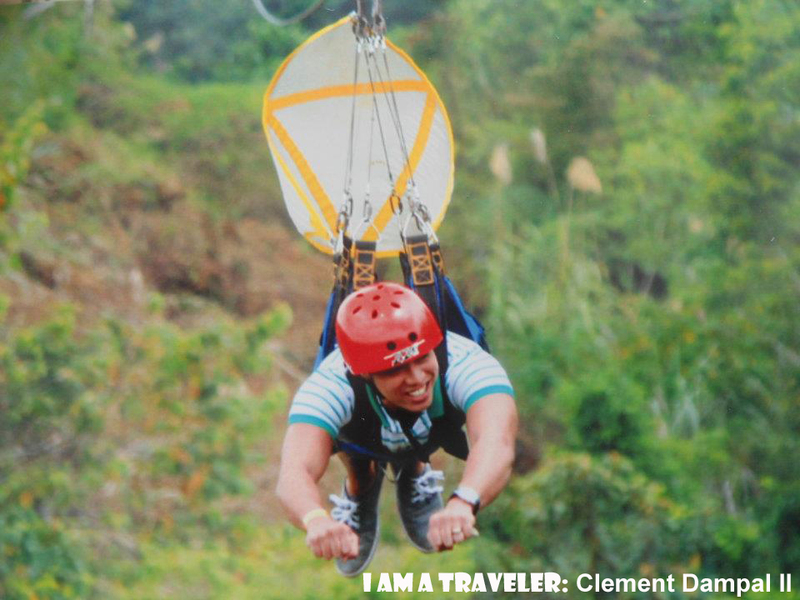 Indeed, A must try adventure for dare-devils, travelers, and adventure enthusiasts! 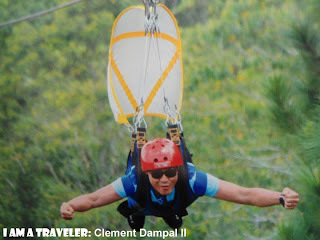 The Dahilayan Zipline Adventure is actually the Fourth Longest Zipline in Asia having the 840 meter-long aerial zipline. Third to the list is the Line 2 Highland Stone Chapel Adventure Park located in Hoyohoy, Tangub City, Misamis Occidental having a 1,200 meter-long zipline and 400 meter-deep. Second on the list is the Delta Discovery Park (DDP) located in Mt. 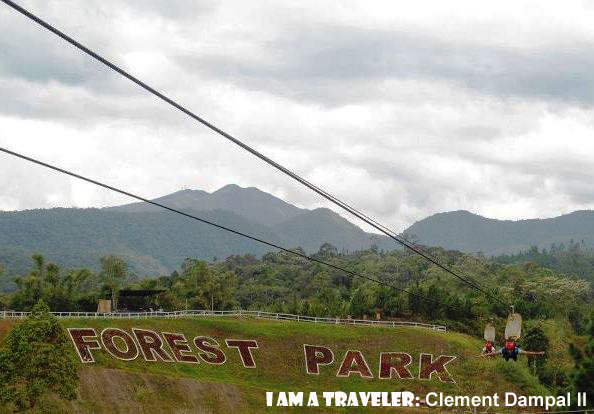 Mayapay, Butuan City which has the 1,300 meters aerial zipline. 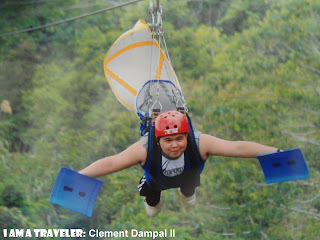 Still, it has the Superman sort-of-experience. 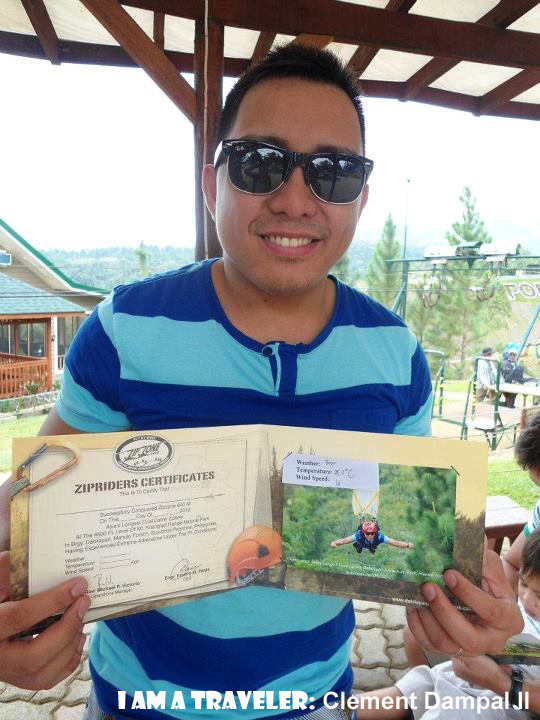 And the Longest Zipline is the Line 1 of the Hoyohoy Highland Stone Chapel Adventure Park with a record of 1,500 meter long zipline. Starting point of the 320mt+150mt Zipline rides. 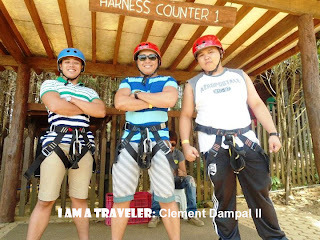 For starters, I suggest that you should first try their 320 meter-long and 150 meter-long zipline rides before experience the 840 meters. In that way, you'll be acquianted and sort of accustomed to this adventure. 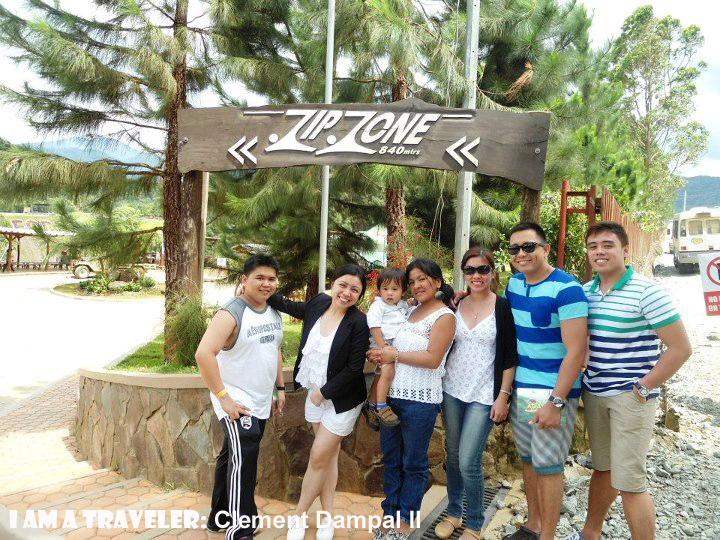 - The most hassle free on getting there is to avail a package of travel and tour Operators in Cagayan de Oro. Just make it sure to choose the Authorized Travel Operator of the Department of Tourism to make to visit worth while and safe and sound. 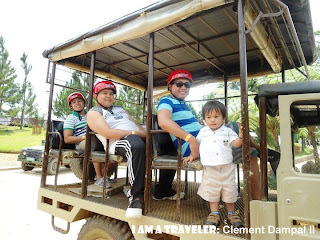 But if you are on a budget and/or traveling solo or a couple or you just want to stretch out your money, the best way to get there is to hire a transportation. Please be reminded that you'll be travelling in a rough road. 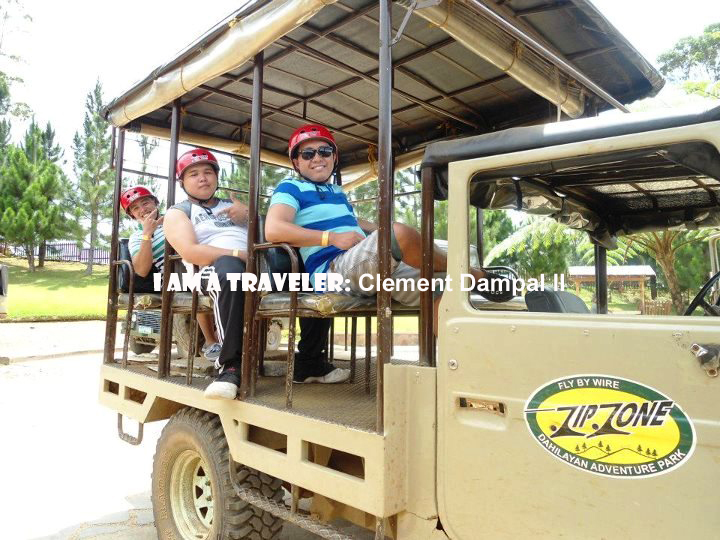 Thus, i suggest you hire an airconditioned transportation. 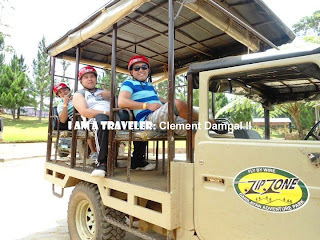 For van rentals, it will cost you P3,500.00 to P4,000.00 with fuel and driver and a maximum of 8 hour-rental. By the way, it comes with a roundtrip transfer. 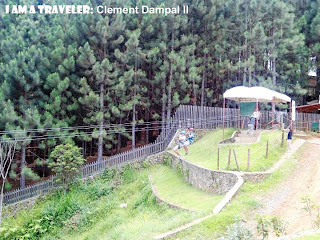 Meanwhile, you'll be travelling for about 2 hours from Cagayan de Oro to the location which is the Barangay Dahilayan, Bukidnon. 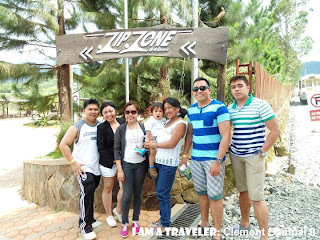 But trust me, when you reach to the vicinity, you'll be excited to see and experience the plenty of adventures that awaits you aside of the zipline adventure. Just don't forget to enjoy your ride! 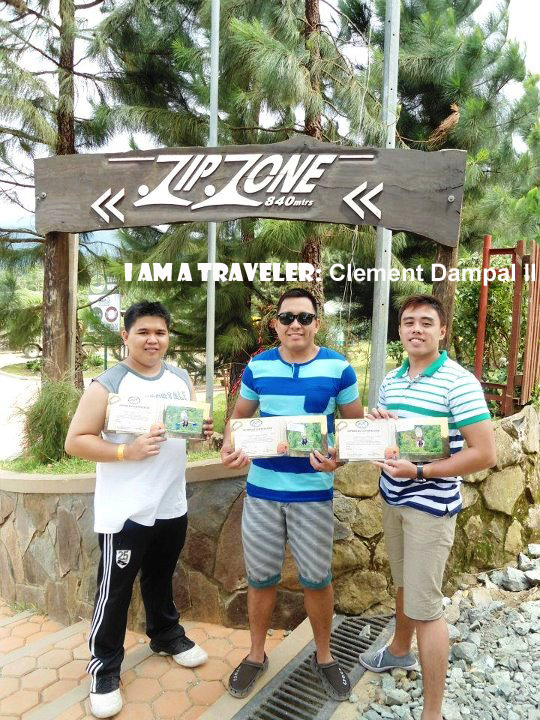 Taking some souvenir with them. 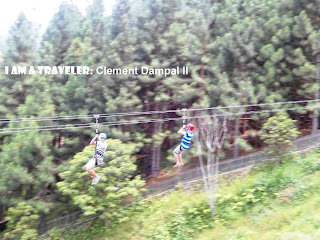 Longest Dual-course Zipline in Asia. of the 840mt long Zipline ride. I'm pretty pleased to uncover this page. I wanted to thank you for your time due to this wonderful read!! I definitely loved every part of it and i also have you saved to fav to look at new information on your web site. 7 Tips to Enjoy Asia's Longest Dual Zipline at Dahilayan Adventure Park. Read more at http://bit.ly/13ArQGS.